Outcomes for Conduction participants include enhanced confidence both as a musician and ensemble member; heightened multi-sensory awareness that serves the individual and the ensemble; the experience of team-play, bravery, risk and joy, in a fluidly structured and empowering context; and creative engagement, as instead of being externally driven by a composer, music is created by the ensemble itself. The workshops in Conduction are being held in preparation for the re-emergence of Luminous Thread’s standing vocal ensemble, The Flying Body Choir. Founded in Arizona in 2009, The Flying Body Choir ensemble employs cutting-edge vocal and somatics (deep body awareness)-based performance techniques for enhanced musicality, ensemble awareness, expanded vocal abilities, and enjoyment in singing. Conduction is a vocabulary of signs and gestures transmitted by a conductor to an ensemble providing instantaneous possibilities for altering or initiating harmony, melody, rhythm articulation, phrasing, or form. In Luminous Thread’s approach to conduction, the human voice is understood as a musical instrument capable of deep sound texture. “We’re working at the cutting edge, the event horizon where classical, jazz, expanded vocal technique, spoken word, and ensemble performance techniques converge,” explains Luminous Thread co-founder, Benjamin Sargent. 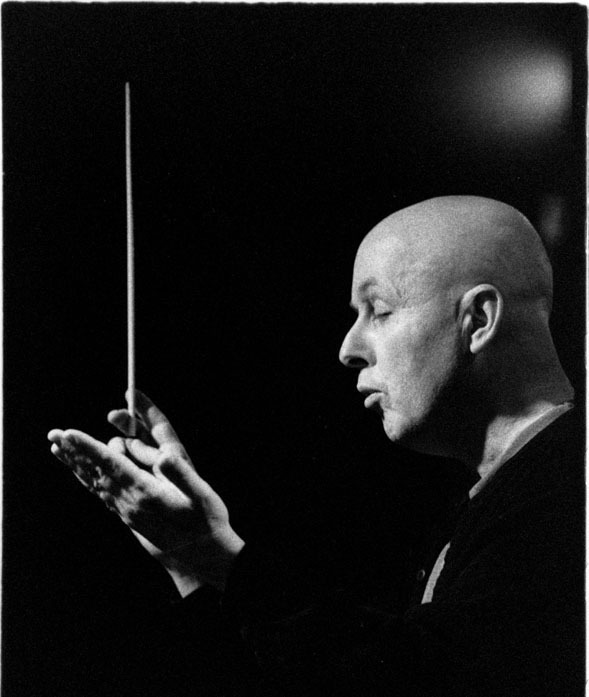 Founded by New York composer and conductor, Lawrence D. “Butch” Morris (2/10/47 – 1/29/13), the Conduction method has been employed by Dino J.A. Deane for nearly 30 years. Dino travels the world teaching and forming Conduction ensembles with instrumentalists and vocalists. He ran a Conduction ensemble in New Mexico for 15 years, and a guitar choir for one year.